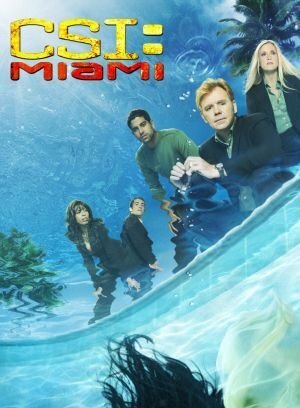 CSI: Miami (2012) Technical Specifications » ShotOnWhat? Cinematography by | Charles Mills, Ken Glassing, Eagle Egilsson, Darren Genet, Tom Yatsko, Dermott Downs, Walt Lloyd, Michael D. O'Shea, Michael Barrett, Garett Griffin, Curtis Wehr, Robert M. Stevens, Joe Meade, Cynthia Pusheck, Donald E. Thorin Jr. Composer: Song "Get On Down"